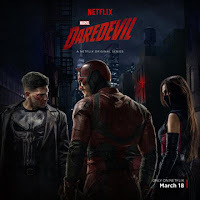 Daredevil – Season Two is now available on NetFlix! It was tempting to binge-watch the whole season, but I’m going to spread it out a couple weeks and enjoy it. The first episode kicked off with a bang as The Punisher entered Daredevil’s world. It also has the same flavor as season one, which bodes well to yet another awesome season. A sequel to Kingsman: The Secret Service is in the works. Matthew Vaughn's upcoming KINGSMAN sequel is set to kick off production next month with Taron Egerton reprising his role as Gary "Eggsy" Unwin. News of other cast members, both new and old, have been trickling in and now Deadline is reporting that Edward Holcroft, who played smarmy turncoat Charlie Hesketh in the first film, will be returning for the sequel as well. From Blastr, we find that yes, they are making Indiana Jones 5. This publication is by David Cranmer’s Beat to a Pulp. This is book #3 in their Veridical Dreams series. Today is the A to Z Challenge Theme Reveal. Those of us with themes are revealing them today. Most of you know my themes tend to be simple yet complex. As a co-host, I usually go all out. This year, I scaled it back a bit. One theme – three items. Origins of Science Fiction Terms and More! The term, its meaning, and its first book appearance – a movie that features this term – and a featured blogger buddy who reminds me of that term! Yes, that is scaling it back a little bit… And had to feature a blogger buddy for each letter, as that’s now a Challenge staple. Visit others who are revealing their theme today, including the Insecure Writer’s Support Group! Did you start watching Daredevil this past weekend? Does an Indiana Jones 5 worry you? Picking up some new books? Curious where some of those science fiction terms came from? And what is your theme for the Challenge? Zootopia Review, Meeting Shannara’s Terry Brooks, MST3K/RiffTrax News, IWSG News, Monday Music Moves Me, New Releases, an Why is Everyone Sick? 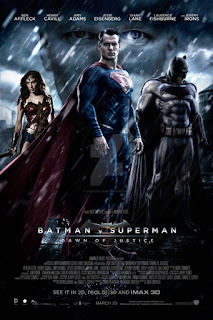 This animated film was really refreshing! There was thought behind the plot. It was complex, more like a live action film than an anime. 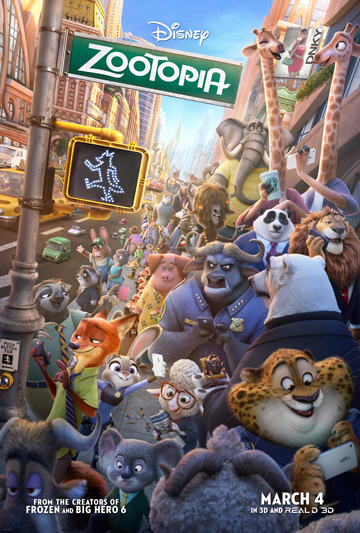 Zootopia focused on plot and character development beyond your average animated film. Amazing animation as well. The different zones of zootopia were cool and certain scenes almost appeared real. The animals are very expressive and the animators used every aspect of their bodies. A lot of the humor was aimed at adults, poking fun at pop culture. (Listen for the Breaking Bad reference!) So, between the plot and the humor, there is a lot here for adults as well as kids. It also had a nice message of equality that was integrated into the storyline and never shoved down our throats. 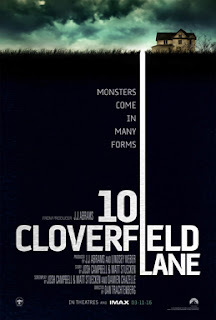 Really a gem of a film. Around twenty-five years ago, I had the opportunity to meet Terry Brooks, author of the Shannara series. He was visiting a local bookstore and there were only about a hundred people. It was a really pleasant experience! Brooks was super nice and sported a big smile. He seemed truly excited to meet his fans. He even asked me what books I’d read and which ones I enjoyed the most. I still have that book – The Druid of Shannara – and the experience further cemented my admiration for Terry Brooks and love of the series he created. First, my good buddy, Pat Hatt, is over at the IWSG Site today! Want a big following on Twitter? Between Pat and the Cat, they have over 150,000 followers. Visit the site to find out how Pat did it. Second, we need IWSG Co-Hosts for April and May! Since next month is the A to Z Challenge, we’ll need at least six to seven co-hosts, and at the moment, we only have three. We’ll also need them in May, after everyone’s wiped out from the Challenge. If you can help either month, please leave a comment! 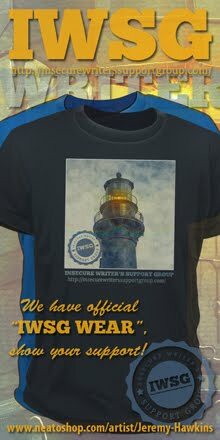 If you’re not getting the IWSG Newsletter, now is a great time to sign up! Do so HERE. Thanks to all the admins for making this happen, especially Chrys for the graphic, Diane for formatting, and Lynda for coming up with the cool title. Remember last December when I reviewed the RiffTrax: Live show of Santa and the Ice Cream Bunny? Well, now you watch it at home! The film that beats Manos: Hands of Fate for worst movie ever made is available at RiffTrax. Don’t miss the fun! It’s a freebie this week, so I went to the vault and found this treasure by Marillion – Easter. It’s not an actual video, so just let it play and enjoy this beautiful song. And next week the theme is my choice – and I went with guitar solo! 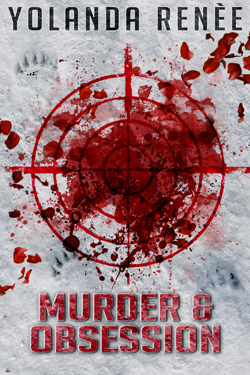 I’d hosted Roland last week for his Don’t You Hate Book Tours tour, and now the book is available! The first book in the Sasquatch Susies series. Why is that? My wife and I get either a cold or the flu about once every four years. 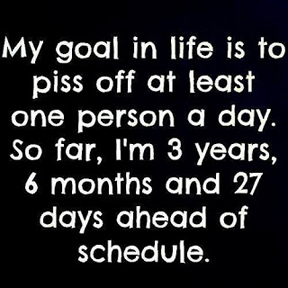 Maybe every five years. Why is everyone else sick all the time? Is it because we don’t have kids? Is it because we eat healthy, exercise, and take vitamins? Is it because we’ve told God we just don’t have time to be sick? I’d really like to know the secret so we can bottle it and make a fortune! Did you see Zootopia? Ever met someone you admired? (Ever met Terry Brooks?) Can you help co-host the IWSG? Did you get your Fast Five gift? Ready to try RiffTrax’s Santa and the Ice Cram Bunny? Ready to rock the guitar solo next Monday? 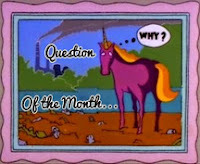 And why does everyone else get sick but we don’t? My awesome co-hosts today are Lauren Hennessy, Lisa Buie-Collard, Lidy, Christine Rains, and Mary Aalgaard! Most of my writing has been A to Z Challenge posts (simpler than previous years but still require a bit of work) but I did outline a story last month. Not sure it would be enough for a novel, but I went back to the Cassan universe and planned an adventure for Byron’s son, Bassan. At this point in my career, I don’t feel any pressure to whip out another book. Just enough has drizzled out to keep interest in my other books, plus I have a story in The Thing That Turned Me, and anthology coming out later this year from Stay Classy Publishing. So, I’m just going to take my time. 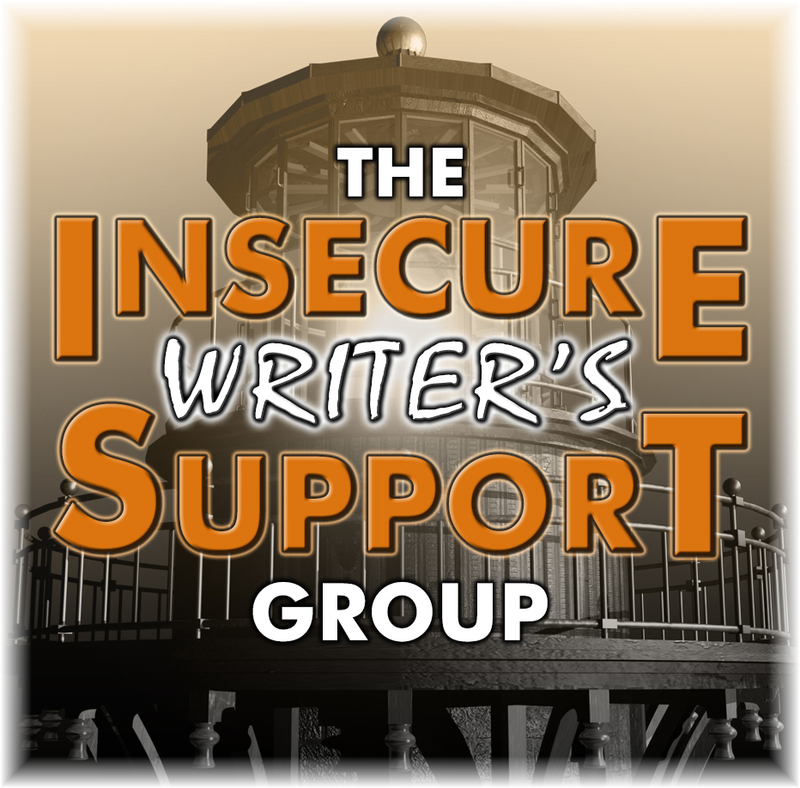 Be sure to visit others on the Insecure Writer’s Support Group list! Very intriguing – so far, the second season is as good as the first. 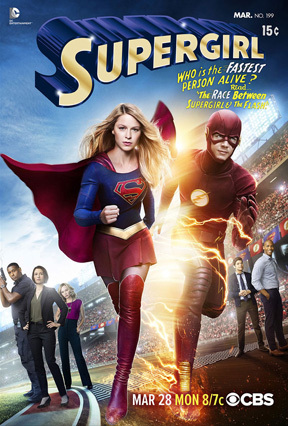 Some hit and miss episodes, but Supergirl is so darn cute, I don’t care. This is how all reality based artistic competitions should be handled – it’s all about the art and zero drama. Part of me thinks it was the perfect way to end its six episode run and part of me wants to slap the crap out of creator Chris Carter. Many of you received the first issue of the newsletter last week! 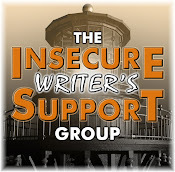 Whether you are part of the monthly IWSG blog or not, you can sign up for the next issue HERE. It’s packed with articles, writing tips, and information. 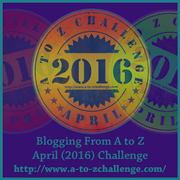 April is the A to Z Challenge – blogging every day but Sundays and in the order of the alphabet. If you’ve not yet signed up for this incredible event, go HERE. For those participants with a theme for the Challenge, there is the A to Z Challenge Theme Reveal happening on March 21. Sign up HERE. We also have chats every Thursday evening at 9:00 pm Eastern – look for #azchat and join us – ask questions and make friends. Only one month away – join us! An eclectic mix of 90 short stories and poems written between 2013 and 2015. What are your writing insecurities this month? Did you enjoy the first newsletter? Want to contribute an article? Have you seen any of the television shows? Signed up for the Challenge? And who else wants to slap Chris Carter...?